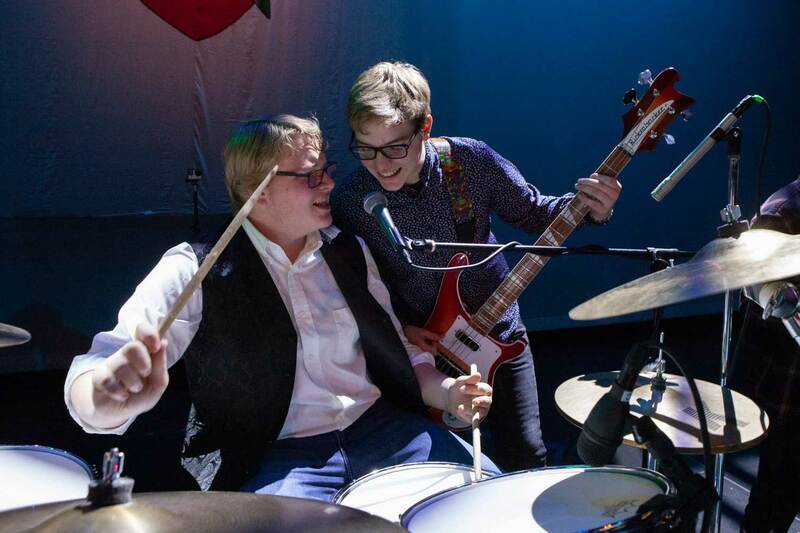 Another Uptown Music Collective performance season at the Community Arts Center came to a close this weekend with over 1500 people witnessing our two night run of Runnin’ Down A Dream: The Music of Tom Petty. Keep checking back for official show videos & photos. 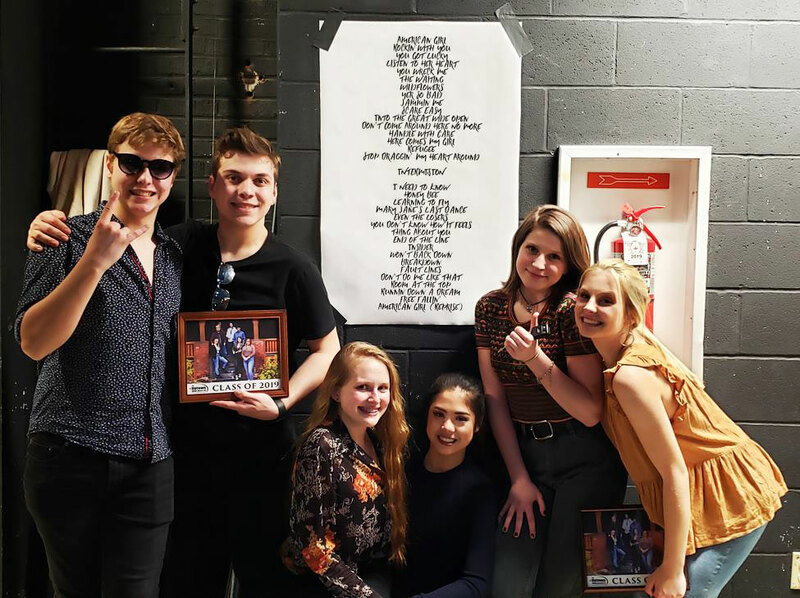 Check out the official set list below, showcased by some of the SPG1 crew! You can also check out the set list right here on Spotify. Official Recap Videos Are Here. This first recap video features Alexis Carnevale & Billy Bellino leading a killer version of the Tom Petty & Steve Nicks classic, #StopDragginMyHeartAround!! This second recap video features Julia Sauers, special guest Matthew Gartner, and the rest of the SPG1 crew LITERALLY bringing to life the Petty hit, #MaryJanesLastDance!! – Williamsport Sun-Gazette, Woodlands Bank, Pennsylvania College of Technology, Inflection Energy, Lockard Agency, Inc., Crissy & Jeff McGinness, FASTSIGNS of Williamsport, Newberry Estates, & KFC – Kentucky Fried Chicken, as well as our media sponsors WZXR FM & all of Backyard Broadcasting, Lamar Advertising of Williamsport, NorthcentralPa, The Graphic Hive, Engage Media LLC, and Moonlight Graphics Studio for giving us the support to make a weekend like this happen! Shout out to UMC Board Members Jodi Mendelowitz-Batman & Crissy Matter McGinness for handling all aspects of our pre-party event and to Crissy for the awesome handmade Banner & Paintings that were displayed on stage this weekend! A HUGE THANK YOU to our Students & Parents, as well as the awesome Staff, Crew, and Administration of the Community Arts Center for your unwavering commitment to the Uptown Music Collective. Last but not least, THANK YOU to all of those in attendance on Friday & Saturday night, and all of our supporters online for helping to make this performance one of epic proportions!! We truly hope you all had a great time because we absolutely did!! Ya know what….we dug this show so much we are going to do it AGAIN!! April 26th & 27th at the Millbrook Playhouse in Mill Hall, Pa. Tickets are on sale NOW at www.millbrookplayhouse.net for this special encore performance! 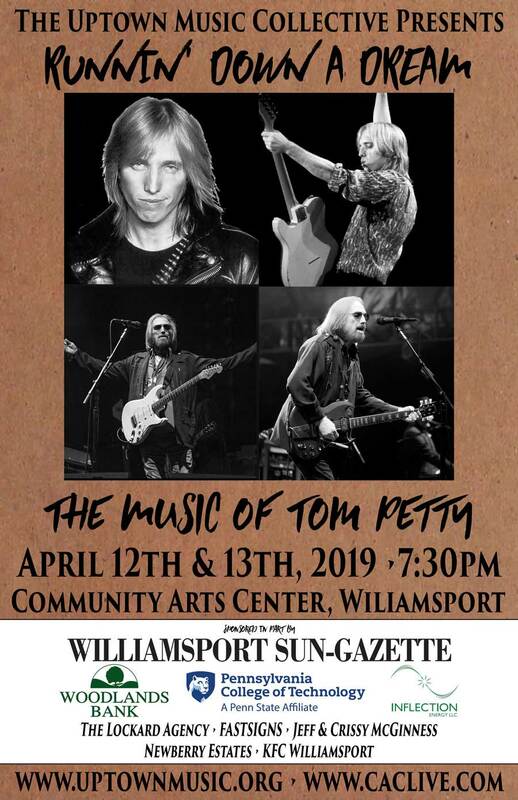 The students of the Uptown Music Collective will pay tribute to the legacy of Tom Petty, including songs from his work with Heartbreakers, the Traveling Wilburys, and his solo career. Tom Petty’s honest and relatable songs will surely lead him to someday be recognized as one of the great American songwriters. 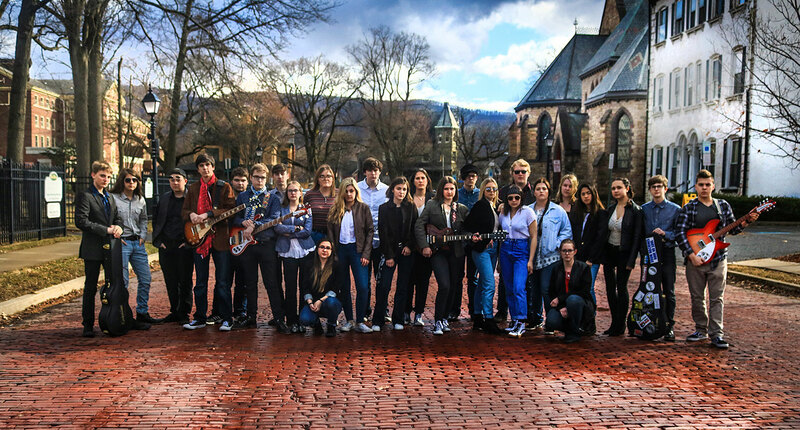 In the final show of their performance season, the students of the Uptown Music Collective will pay tribute to the legacy of Tom Petty. Performing hits from his extensive catalog, including songs from his work with Heartbreakers, the Traveling Wilburys, and his solo career.